Successfully representing the sale of real estate requires a high-level strategic outlook, market knowledge, extensive negotiation experience and a global marketing campaign. The Burns Family Team has represented the sale of thousands of properties over their 30 years in local real estate. 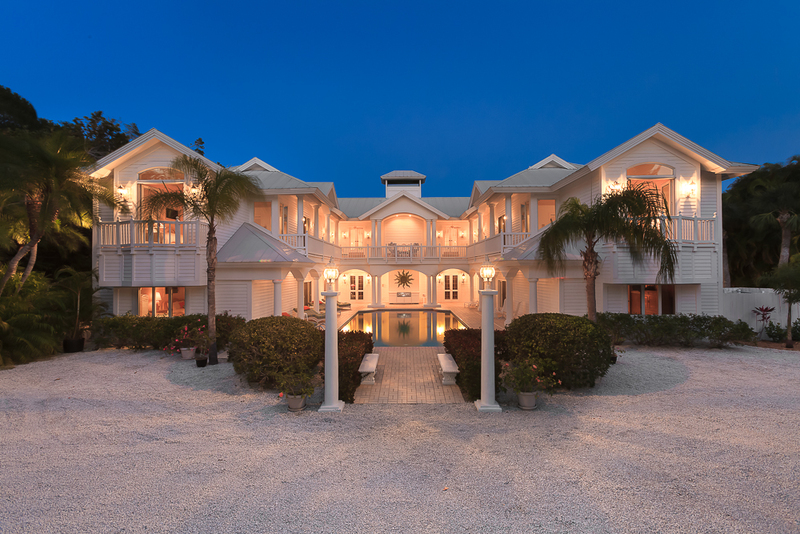 During their over three decades in the real estate industry in SW Florida, the Burns Family Team has developed an understanding of the motivations and concerns of buyers. They are local property owners and real estate investors themselves, which gives them the unique ability to provide practical guidance that is based in real world experience. From the owning and operation of a vacation rental to zoning and redevelopment, and from building a new home to remodeling a condo, the Burns Family Team can consult you on every detail of a potential project including: pricing, acquisitions, architecture and interior design, floor plans, negotiations, feasibility studies, value engineering and marketing strategy.